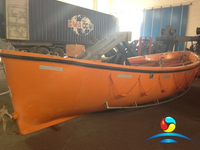 Safety Open Type Lifeboat as the name suggests marine Open Lifeboat has no roof. 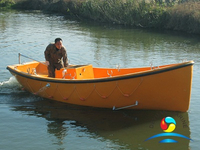 SOLAS Open Type Lifeboat doesn't help much in rain or bad weather and the possibility of water ingress in the highest. 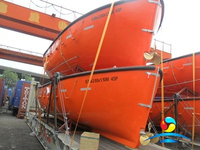 Thus Marine Open Type Lifeboats are becoming obsolete. 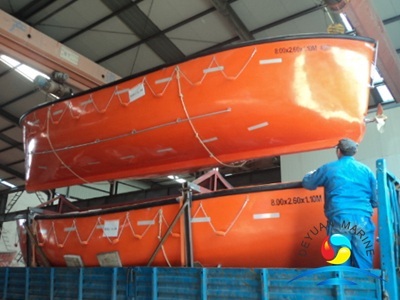 You may only find SOLAS Approved Open Lifeboat in older ship .But some customers also choose Open Type Life Boat to transport goods or for Leisure purpose. 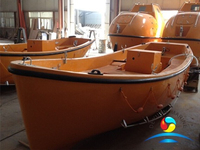 Marine Safety Open Lifeboat usually propeller by manual power by using hand propelled ores or driven by one diesel engine .Our Open Type Lifeboat For Sales now . 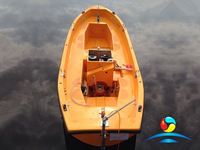 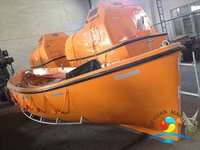 If you need the Good Price Open Type Lifeboat Please contact Deyuan Marine sales team for further discussion if you want to know more details about our open type lifeboat. 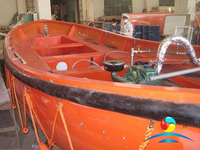 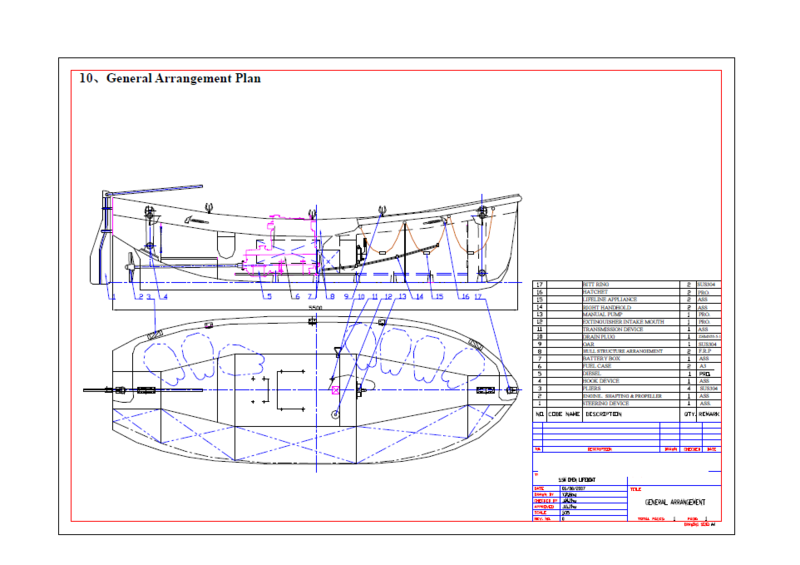 Below is the data sheet for Open Type Lifeboat With Good Price for your reference .